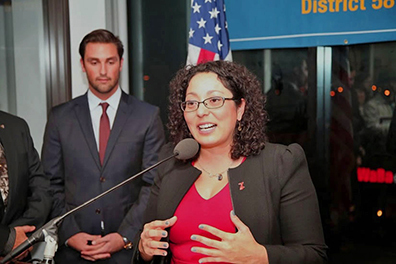 State Sen. Holly Mitchell, D-Los Angeles, and Assemblywoman Laura Friedman, D-Glendale, said existing efforts to respond to sexual harassment don’t go nearly far enough to take on a “toxic” culture in the Capitol. They propose establishing a new investigative unit that would focus only on discrimination and harassment complaints; would handle probes for both the Assembly and the Senate; and would rely on an independent committee of experts to recommend punishment for those found guilty of wrongdoing. Legislators, however, still would have the final say on what if any penalties were assessed.